Located in central Lonsdale in the heart of North Vancouver, since 1994. Great results start with experienced therapists! We are health care professionals with the ability to help you feel amazing! Deep tissue therapy, Sports Massage techniques, Myofascial release therapy, Trigger Point therapy and more. 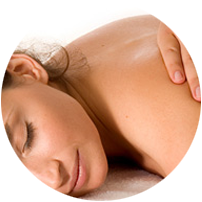 Swedish Massage Therapy, Stress reduction treatment, Craniosacral massage and more. Treatment involves an Initial phase and a maintenance phase, along with patient education. 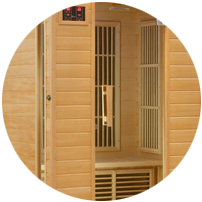 Northview Massage Therapy Clinic has been offering advanced therapeutic massage for since 1994. We pride ourselves as being one of the North Shore’s leading health care centers. Our consistent professionalism and experience has earned us trust and respect within the medical profession as well as throughout our community. 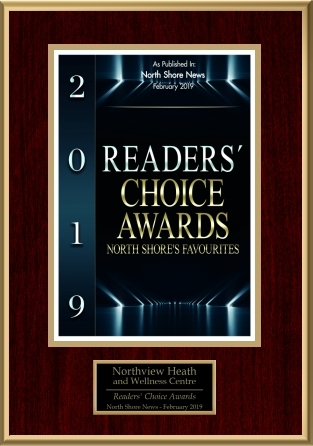 Today, Northview massage has added more services and can be found as well under the Northview Health and Wellness Centre, where we will continue to redefine and elevate patient care. Come check us out at our relaxing, comfortable, and convenient location right on Central Lonsdale next to Club 16/ She’s Fit right here in North Vancouver. I found the Northview Health and Wellness Centre advertising the services of 3 certified Lymph Drainage Therapists and immediately made an appointment, where I was placed under the excellent care of Jaimee McBride, RMT, MLD, CDT, who assured me that she would be able to effectively deal with my problem. Three weeks and 6 treatments later she successfully eliminated the swelling, thus reverting my leg/foot shape back to its normal size. She then suggested to wear s specially fitted medical stocking for continuous leg support as well as monthly maintenance massages, until further notice. Thanks to the efficient treatment and absolute special care as received from Jaimee, my long lasting leg problems are finally behind me, I now walk normally and again fit into all my shoes. Thanks Jaimee, you are the best! NORTHVIEW MASSAGE THERAPY CLINIC LTD.